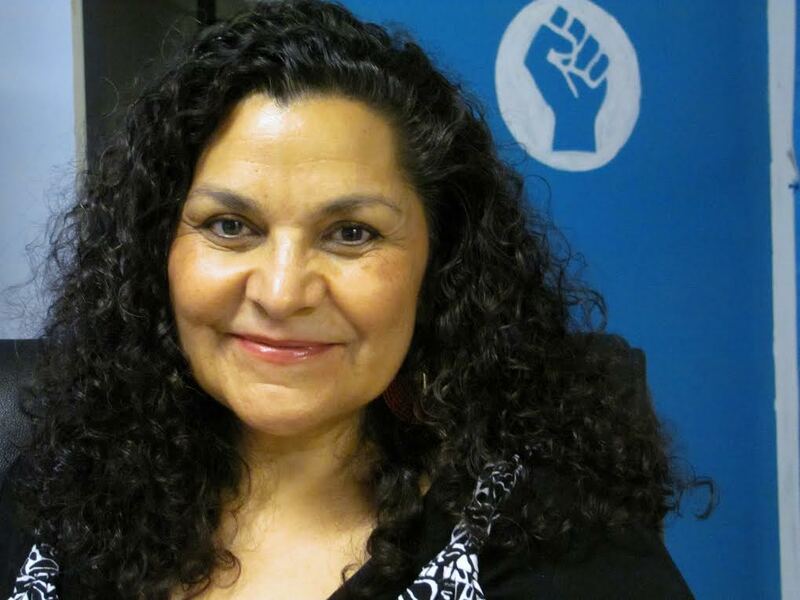 Roberta Rael serves as Executive Director of Generation Justice. As a native New Mexican Chicana, Roberta has focused her life on building equity in New Mexico (NM). Roberta has dedicated 23 years of building the next generations of leadership for Albuquerque and NM. Youth leadership and empowerment has always been Roberta’s strategy for creating long term change in New Mexico. At Generation Justice, Roberta built a curriculum of leadership development, media production, narrative shift, and healing to foster that change. She has also served as director of the Multicultural Minority Recruitment & Retention Program for UNM; SAFETEEN NM; Youth Link; and, Vida Manos Y Salud. Generation Justice, Youth Link and Vida Manos Y Salud have been recognized nationally and locally under Roberta’s direction.